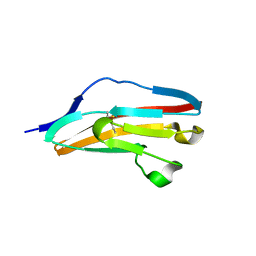 Authors: Brown, A., Blundell, T.L. 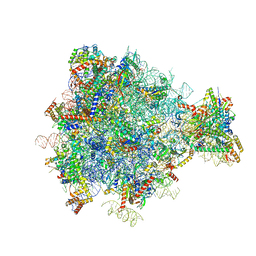 Authors: Brown, A., Shao, S., Murray, J., Hegde, R.S., Ramakrishnan, V.
Cite: Structural basis for stop codon recognition in eukaryotes. 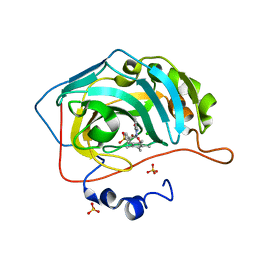 Authors: Brown, A., Adam, L.E., Blundell, T.L. 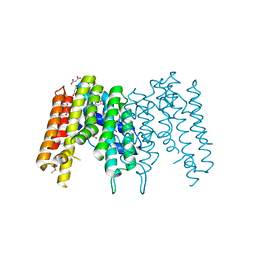 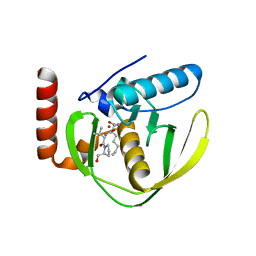 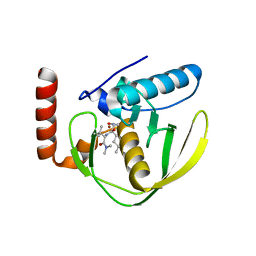 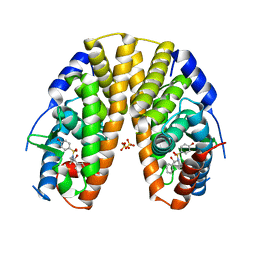 STRUCTURE OF THE MAMMALIAN RIBOSOMAL TERMINATION COMPLEX WITH ERF1 AND ERF3. 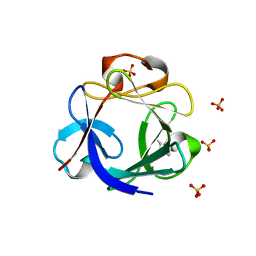 Authors: Roberts, L.R., Armour, D., Barker, C., Bazin, R., Bess, K., Brown, A., Favor, D., Ellis, D., MacKenny, M., Pullen, N., Stennett, A., Strand, L., Styles, M., Phillips, C.
Cite: Sulfonamides as Selective Oestrogen Receptor Beta Agonists. 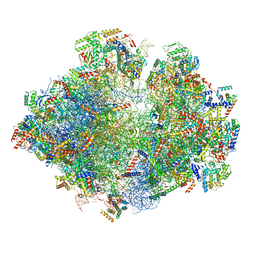 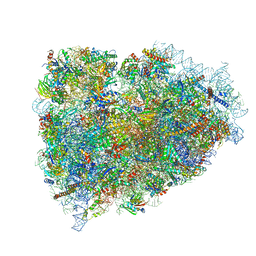 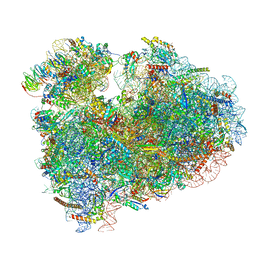 Authors: Amunts, A., Brown, A., Toots, J., Scheres, S.H., Ramakrishnan, V.
Cite: Ribosome. 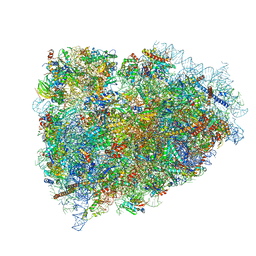 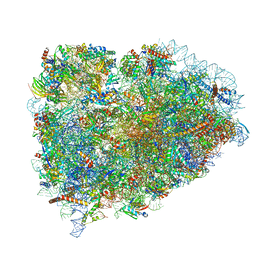 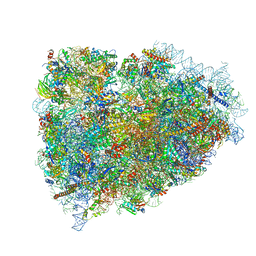 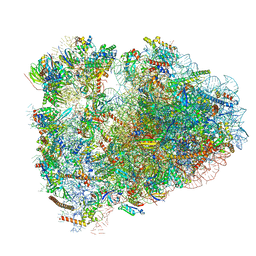 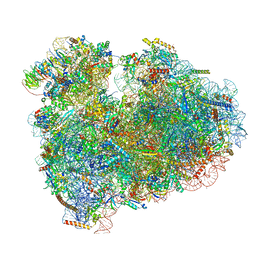 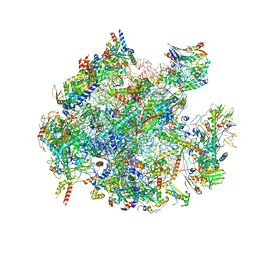 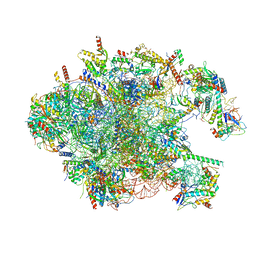 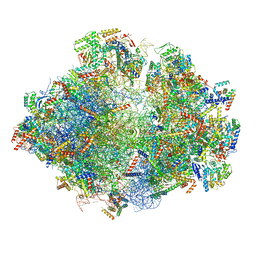 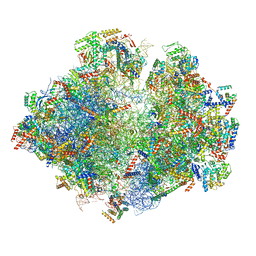 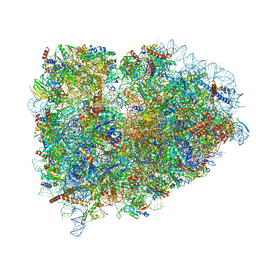 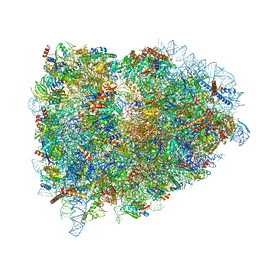 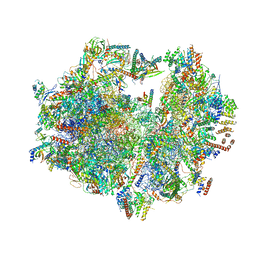 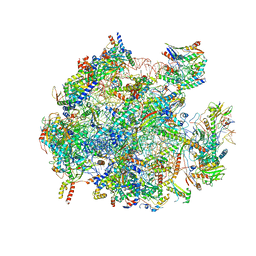 The structure of the human mitochondrial ribosome. 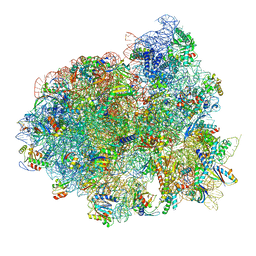 Authors: Desai, N., Brown, A., Amunts, A., Ramakrishnan, V.
Cite: The structure of the yeast mitochondrial ribosome.